Not in principle, but participants should be physically fit. For children contact Karim 06-16270725. Are there set times for the courses? Kite lessons are given 7 days a week, depending on weather conditions. All day courses start at the weekend and on weekdays at 10:00 to 11:00. In consultation are also classes available outside the standard times. Call us at 06-16 27 07 25. I have reserved and now? You always get reply within 4 hours. Towel, swimwear and a good mood. 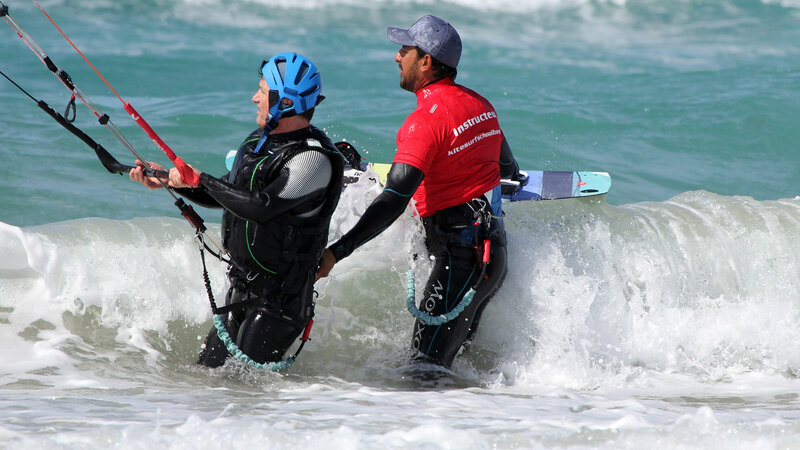 Should you bring your own wetsuit and kitesurfing equipment? No, these materials are included in the kitesurfing lesson. We have wetsuits in all sizes. Every season we are using the latest materials from Best Kiteboarding and wetsuits from Jobe. For the low season we also have shoes and gloves. What happen to my lessons if there is no wind? With no wind we call you out ahead of the evening. We push the lesson than to another date. At company events, we can offer an alternative if desired. How do I know if my lesson is cancelled? We always contact you one day in advance. Lesson will go on, only if the wind force 6 or above in thunderstorms lessons do not take place, we have to make another appointment. Can I pay with plastic at kitesurfschool best? Unfortunately, you can not pin on us, take cash. Showers and changing area at kitesurfschool best? On location Brielle, attended Restaurant AanZee showers and dressing. We started in 2004 with instruction since safety is our priority. With our enthusiasm and passion for the sport kite we like to give our customers the right way lesson !! We will change your life in 4 hours !! Always nice and cozy! You can reach us by phone 06 16 270 725. 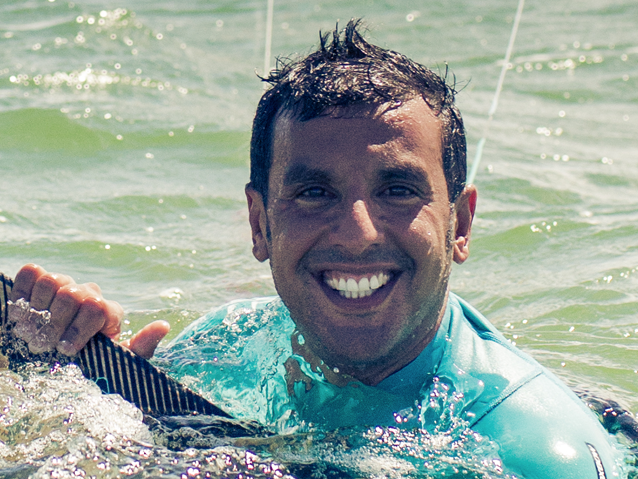 It may be that Karim lesson in giving, as soon as he or one of his instructors are ready to give kitesurfing lessons they call you as soon as possible. You can, of course voicemail and we will call you always leave a message back within 4 hours. If your question is not here?